fits most scout 800's 64 to 71. 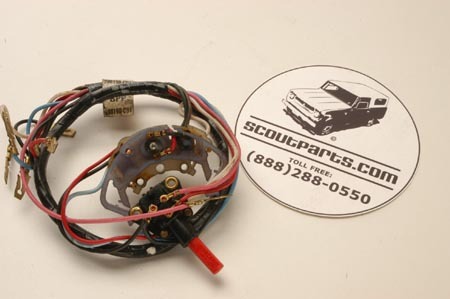 We have detected that some Scout 800's have a 7 wire turn signal. So please count that wires that come out of your steering column.